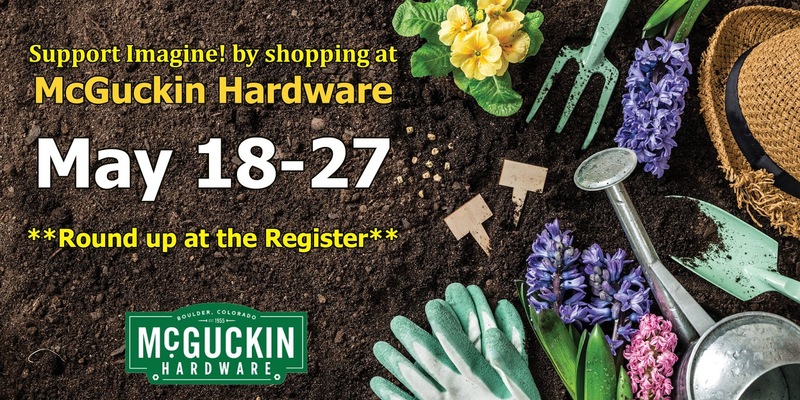 Our generous friends at McGuckin Hardware have set aside the dates of May 18 – May 27 to help support the Imagine! Foundation and our mission of creating a world of opportunities for all abilities. During that time period, shoppers are encouraged to round up their bill at the cash registers, with the extra portion going to the Imagine! Foundation. 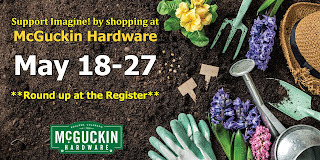 We thank McGuckin Hardware for their commitment to their community, and we invite you all to visit the most amazing hardware store you’ll ever see and help local citizens with intellectual and developmental disabilities at the same time.